Thornton Powell is a full-service independent insurance agency committed to providing our clients with sound risk solutions, expert advice and unrivaled service. Thornton Powell has specialized in car & group health insurance and employees benefits in Oak Forest, Chicago, Orland Park, Tinley Park, Oak Lawn, New Lenox, Joliet and the surrounding communities of Illinois since 1982. We have a commitment to a high standard of excellence in all that we do. Our goal is to establish a firm relationship of mutual trust and service with each of our clients. 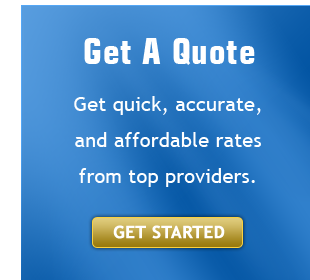 Quickly and easily submit your request for a complementary insurance consultation using our easy to use website. As a customer, you will enjoy our suite of customer service forms all from your local agent. Being an independent agency allows our agents to build a portfolio that best suits your insurance needs. Regardless of your financial history we’re able to offer you comprehensive coverages ensuring you’re protected.